Wedding in India differ across the country and are very culture and religion specific. Indian marriages are known for their Ostentatious decorations, lots of food, free flowing liquors (sometimes). Now a days, trend of Pre-Wding Photo Shoots is on the peak. India is blessed with so many magnificent locations for memorable photo shoots. Some couples add some photos in their invitation cards to make it attractive. Or some want to check whether they are comfortable with their photographer for spending a long portion of wedding with them. Bandra Bandstand is situated in Bandra (Queen of Suburbs), in the city of Mumbai. It is situated at a very soothing place located away from the hustle bustle of this busiest city. Portuguese Bandra Fort is also a lovely attraction. It is a perfect location for photo shoot. Elephanta Caves adorned with some of the most fascinating stone carvings known to be made by ancient man. Beautiful stone carvings provide a perfect place for having a unique photo shoot. It is a cherished destination for history lovers. 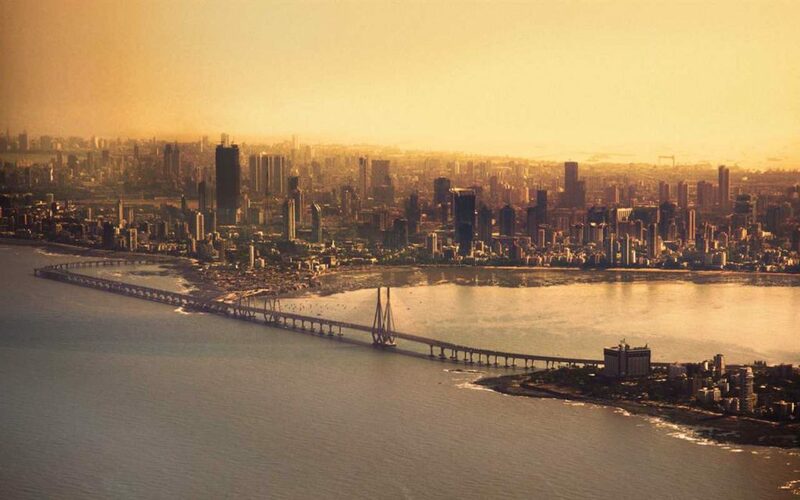 The most attractive place in Mumbai for its scenic beauty is Marine Drive. With an uninterrupted view of the Arabian Sea, undeniably it is among the peaceful places of India. Beautiful scenario of sunset can be seen from here. It is one of the Mumbai’s renowned buildings. It is popular for its magnificent structure and because of its beauty it is covered in many Bollywood movies. Today it is one of the cherished places for fine pre-wedding photo shoots. It is among the earliest caves in India which is located in the Sanjay Gandhi National Park premises. It is located at a very soothing place and somewhat similar to Elephanta Caves. But there is so much rush. Because of this it is a perfect place for romantic photo shoots. Before independence Sanjay Gandhi National Park was called as Krishnagiri National Park. It is a beautiful park situated on the northern part of the suburbs of Mumbai. This park densely covered with trees which provides best place for romantic photo shoots. Gateway of India is a most popular monument in Mumbai. It’s a gathering point for locals and a famous spot for glorious pre wedding photo shoots. From here lovely view of Arabian Sea can be enjoyed in background. Lonavala’s a favorite weekend getaway for people from Mumbai, Pune and several other neighboring cities. It is lovely hill-station in Mumbai and its enchanting charm allures people for having remarkable photo shoots. It is a place which is surrounded with greenery. Eternal beauty can be feel here in the lap of nature. It is located amidst the Deciduous Forests and contains several species of birds which makes it a famous spot for photo shoots. The Afghan Church is one of the most spectacular magnificent churches in Mumbai. The Church is situated in Navy Nagar which is the far end of south Mumbai. It is popular for its marvelous gothic architecture. And which provides romantic place for photo shoots. These are the places where remarkable Pre Wedding Photo Shoots can be taken. Get prepare for long photo shoot period on the wedding day. To make your wedding events unique, memorable visit today www.indiavisiyonline.in. Go ahead and plan your search for himachal couple tour package for best wedding shoots and about their pricing quotes.